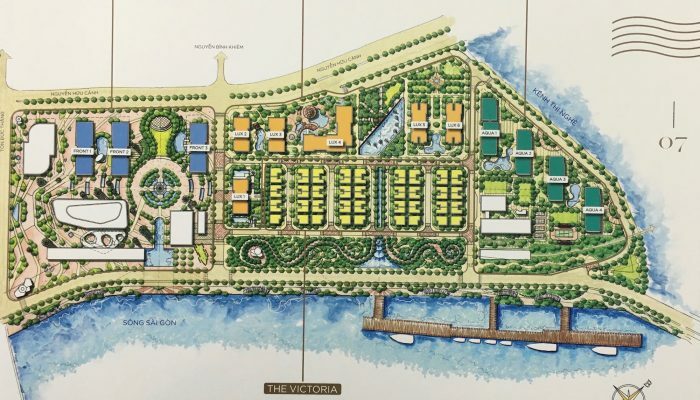 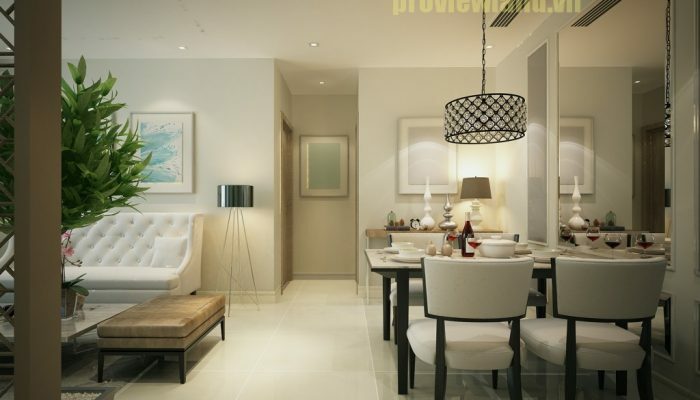 Vinhomes Golden River is located in an extremely favorable location in the heart of District 1. 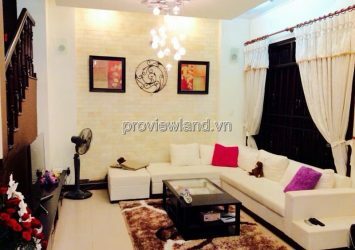 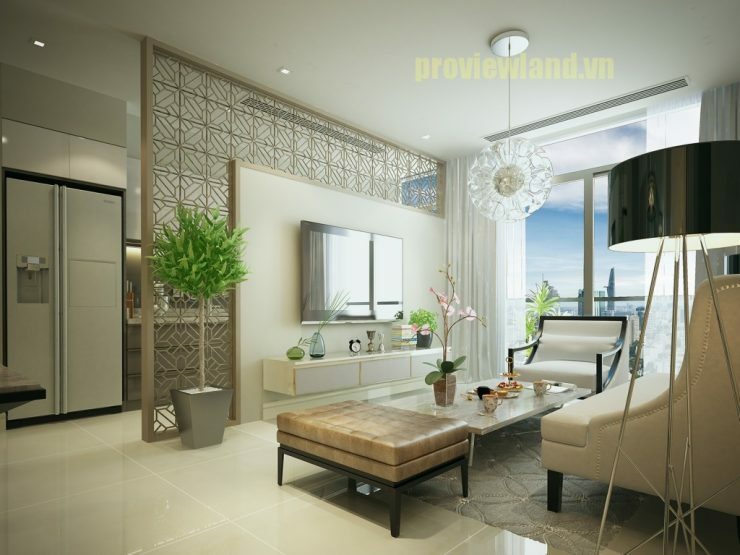 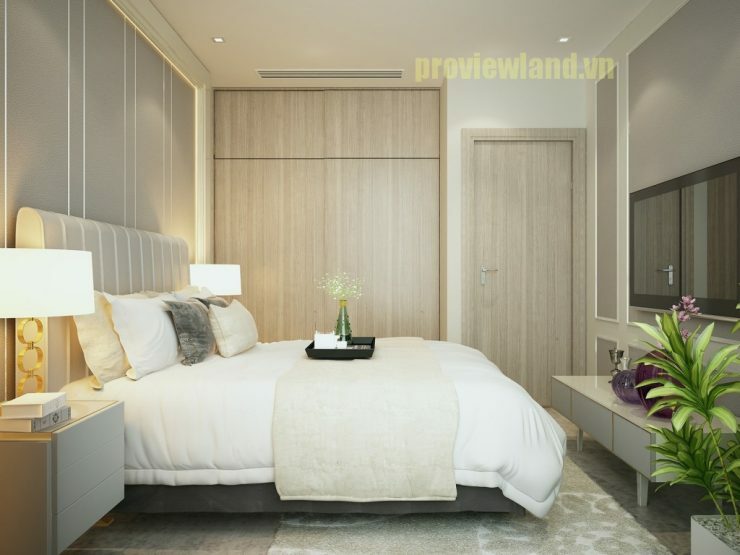 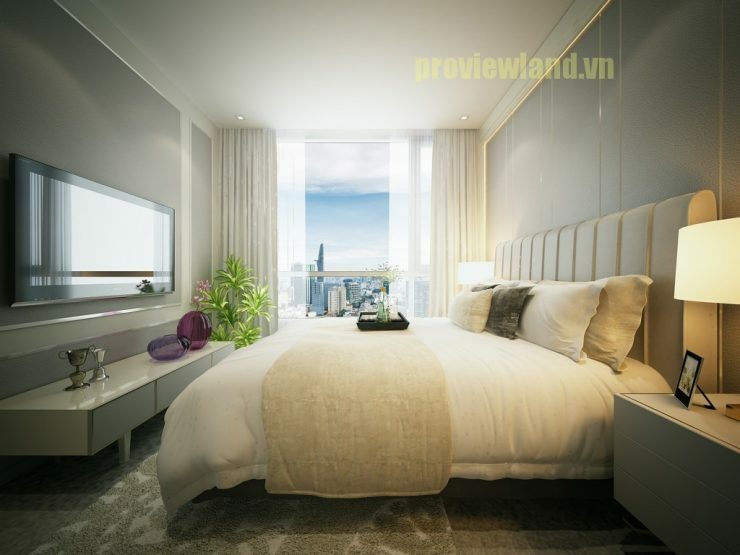 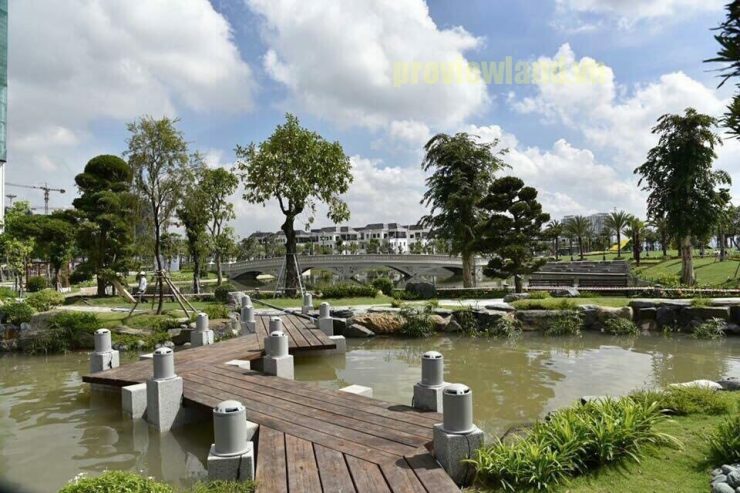 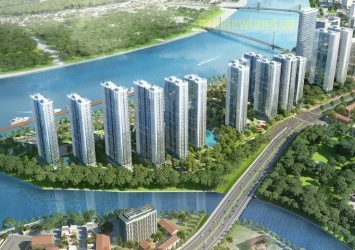 Located in front of Ton Duc Thang District, next to Saigon River, only 3 minutes to Thu Thiem urban area, 10 minutes to Eastern bus station, 25 minutes to Tan Son Nhat airport. 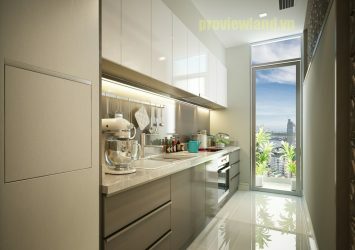 Especially, it is directly connected with Metro No. 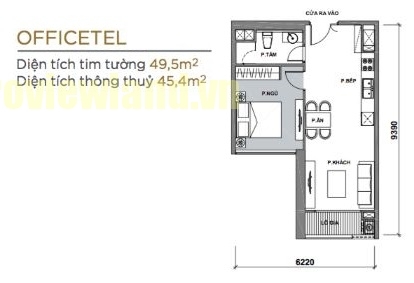 3 – Ben Thanh – Suoi Tien. 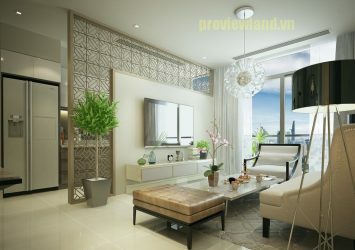 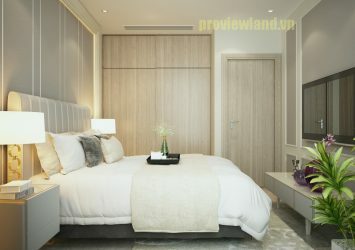 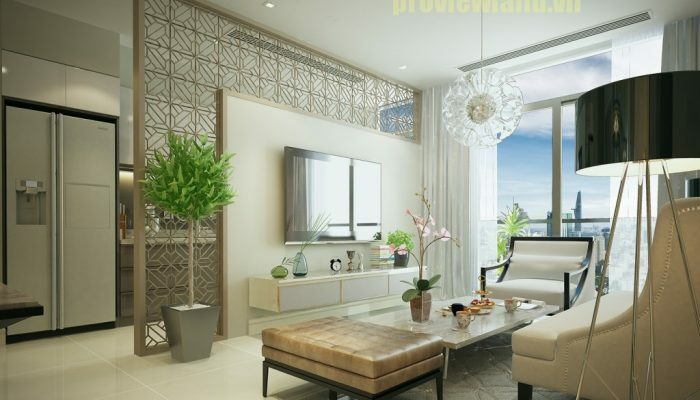 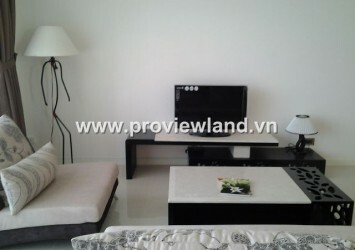 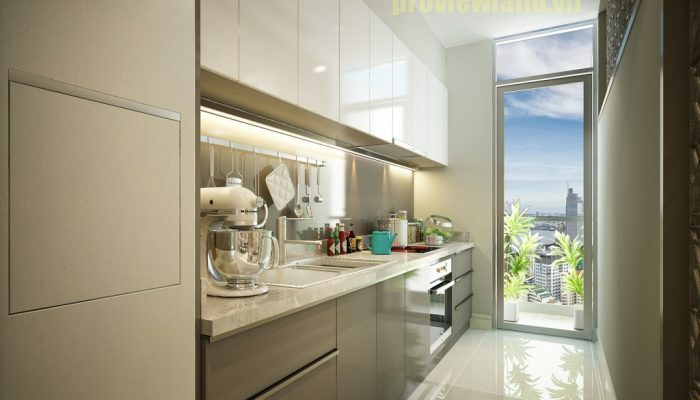 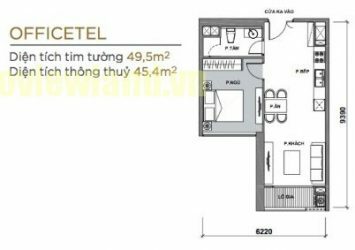 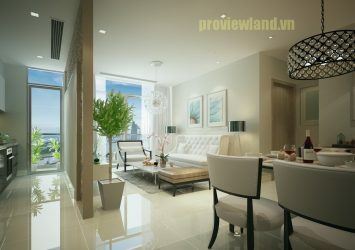 The apartment for sale in Vinhomes Golden River is about 50m2, including 1 bedroom, 1 bathroom, living room and kitchen. 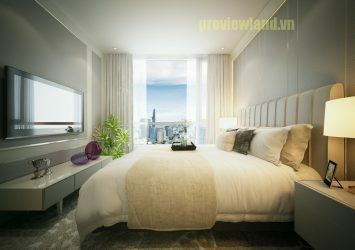 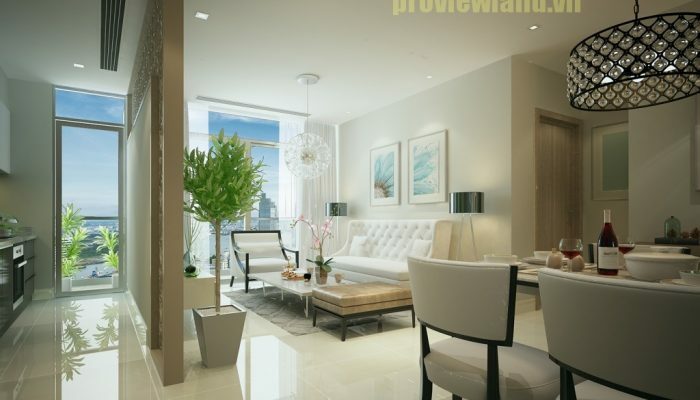 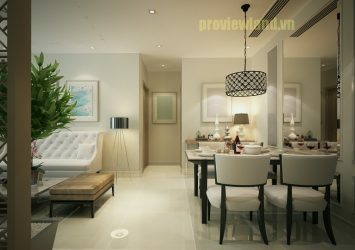 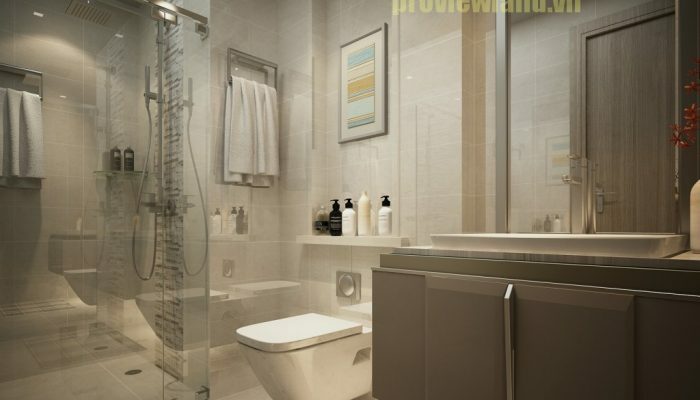 Has a luxurious design, harmony and has a beautiful view space. 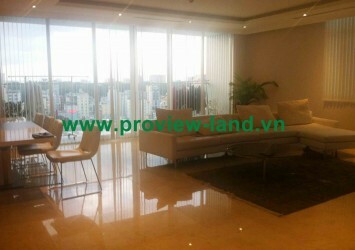 + Hospital of international standard Vinmec. 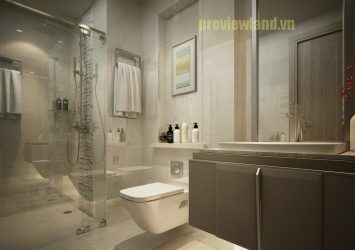 + Swimming pools in all apartment buildings. 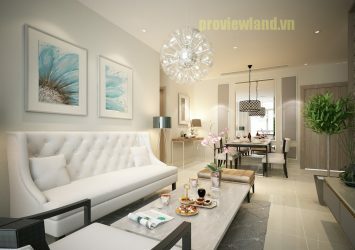 + Gym, community living room. 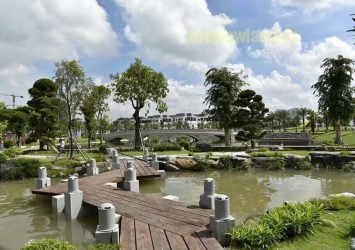 Outdoor play area, mini gold, pet services. 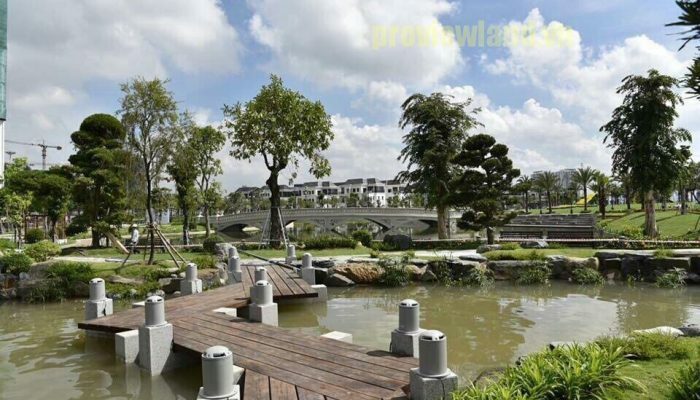 + Road system, picnic ..
– Marina Maryna: with the length along the river 500m. – Riverwalk and bicycle trails. 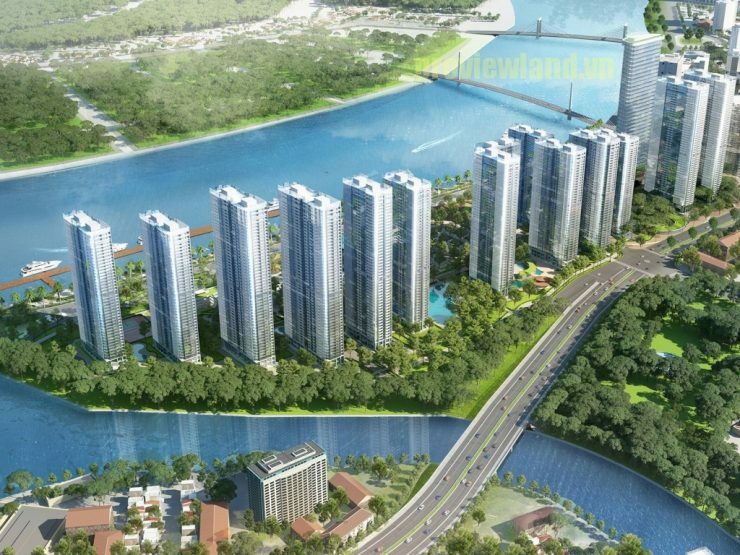 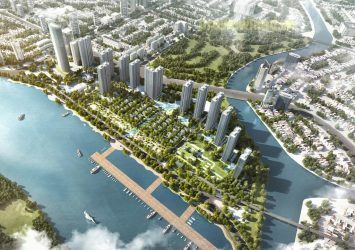 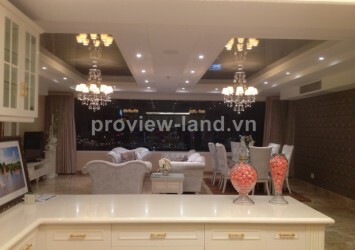 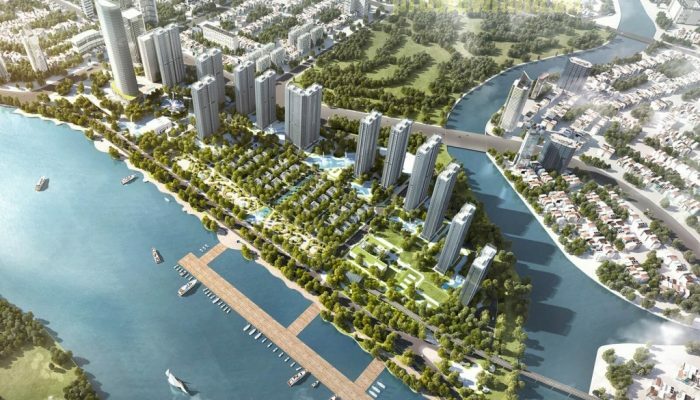 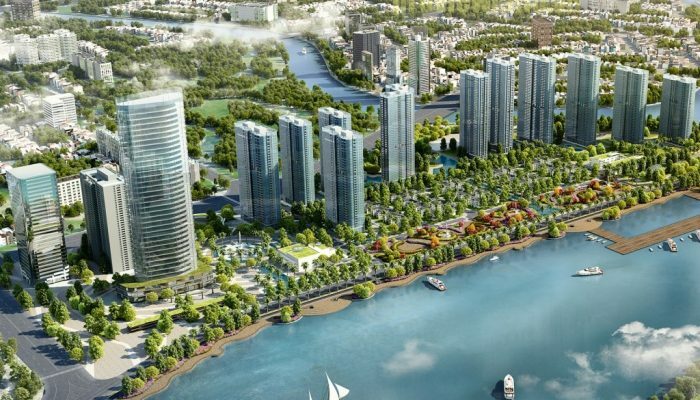 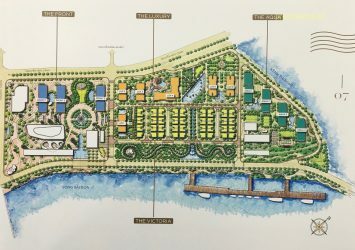 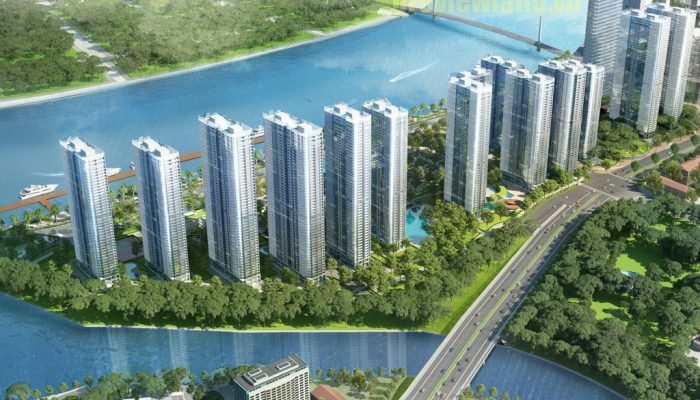 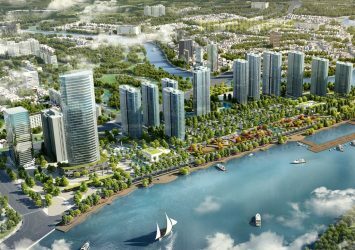 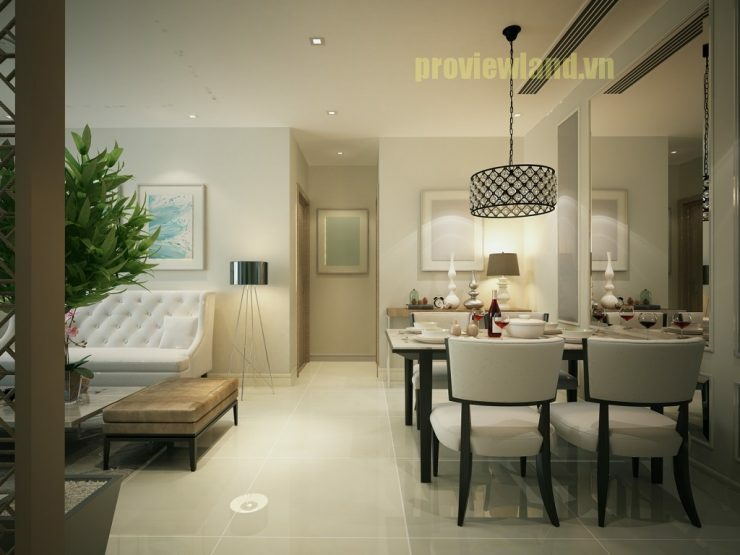 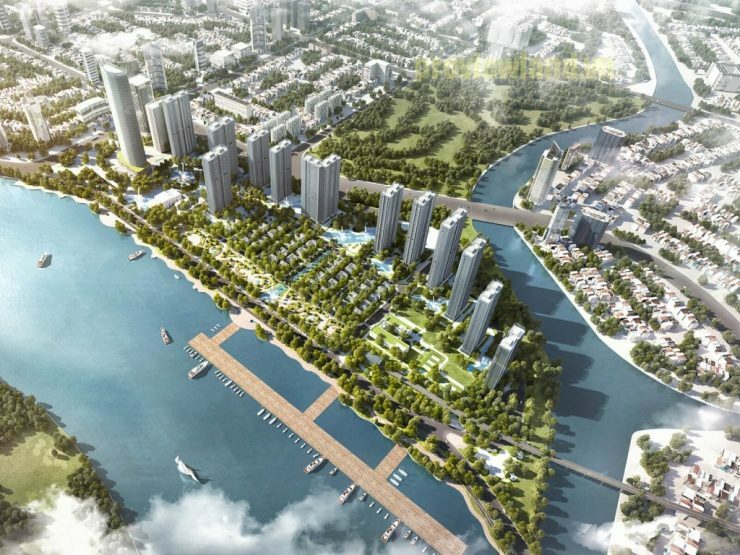 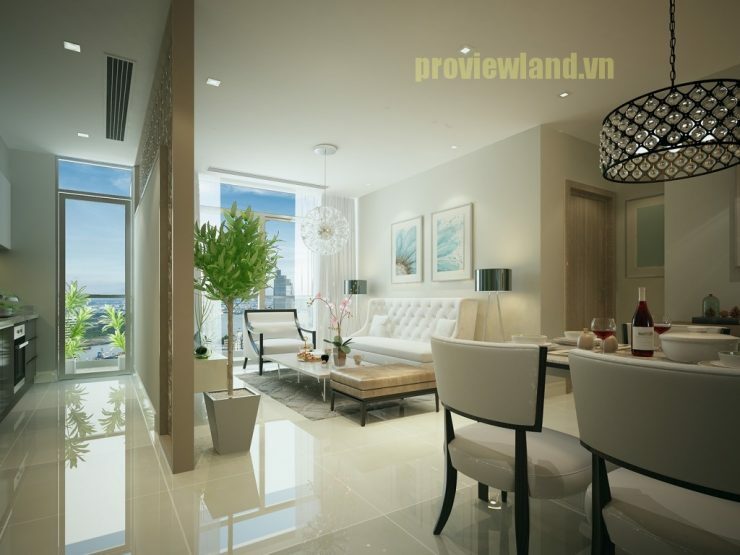 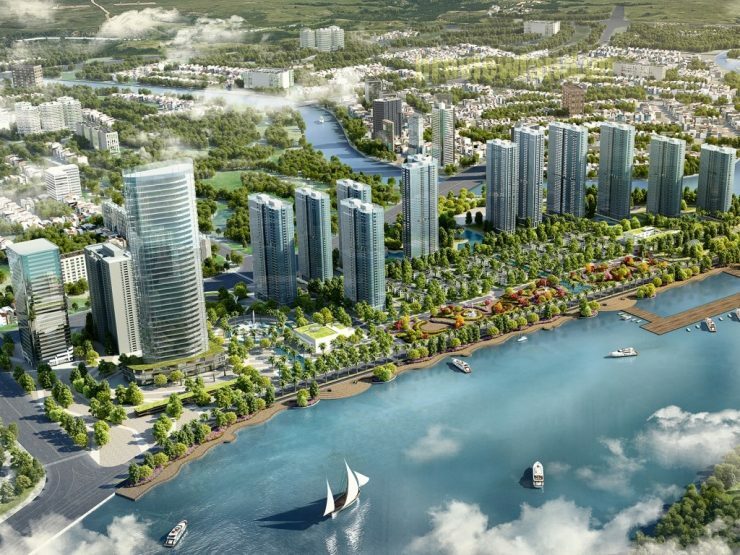 Price: 217,800 usd ~ 4.95 billion vnd.